Disney Cruise Line is a leader in the cruise industry, catering to families who get to experience ships that provide them quality accommodations, service along with top notch entertainment. 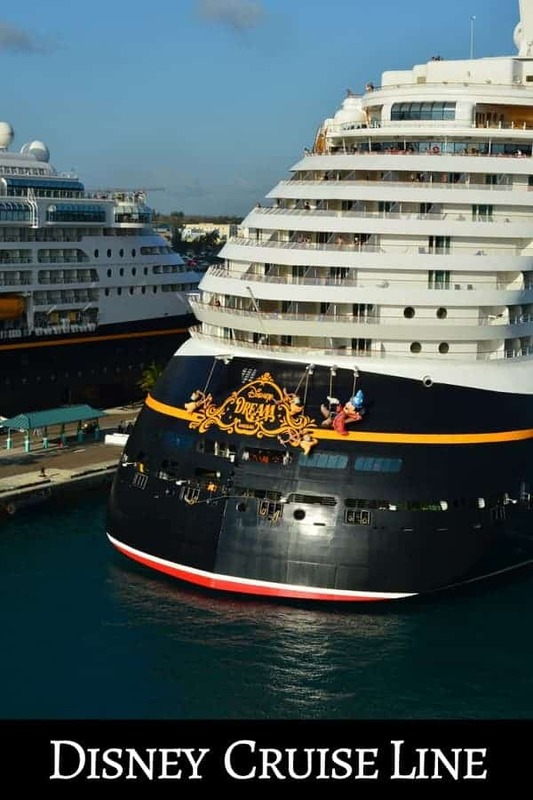 Currently, there are four ships – the Disney Magic, Disney Wonder, Disney Dream and Disney Fantasy with three more ships scheduled for completion in 2021, 2022 and 2023. Disney Cruise Line continues to rank #1 in the cruise industry for many reasons. What really makes Disney the best is that they have done things that no other cruise line is doing. Disney Theather performances in the Walt Disney Theater. You will see one of a kind shows like Beauty and the Beast, The Golden Mickeys, and Disney’s Aladdin – A Musical Spectacular. 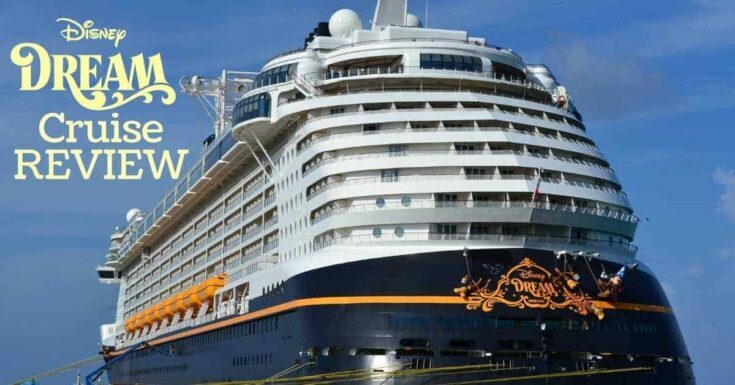 First-run Disney film premieres at Sea. You can see Disney movies as well as Marvel and Lucasfilm on board at the same time movies are released nationwide on land. If you are considering a Disney Cruise, we have plenty of information to help guide your way with planning. There are four Disney Cruise ships and each one is a little different. See what sets each one apart.